Hot off riding the sibling trio's ebullient breakout hit I'm Ready, the New York City indie pop band at hoping for the same success with this new single that is a lighter pop offering than its previous, however has a very catchy chorus. 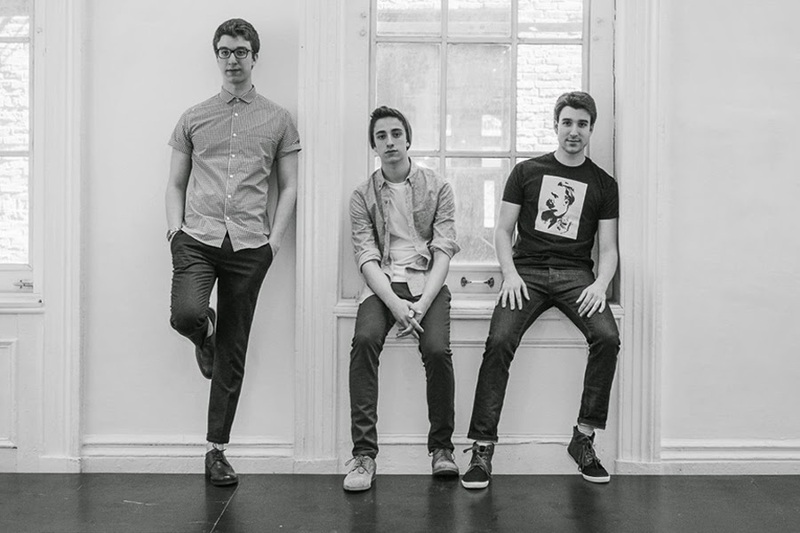 The trio, composed of brothers Adam, Jack, and Ryan are a DIY pop group who write, produce, and mix their own material in the living room of their Chelsea apartment. Check out the new lyric video below and let us know if you are loving the new offering from the brothers. The Infinity EP is available on iTunes now..!